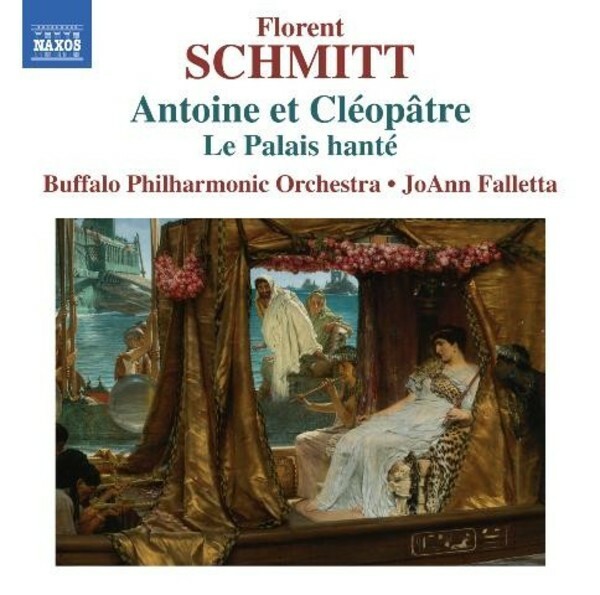 A student of Massenet and Fauré, winner of the Prix de Rome in 1900 and friend to Ravel and Satie, Florent Schmitt had a style that blended influences and inspiration from wherever the spirit took him. His incidental music for Antony and Cleopatra originally formed ballet scenes between the acts, evoking and enhancing Shakespeare’s saga of rivalry between the Roman Empire and Egypt, and the tragic consequences of star-crossed love. Schmitt’s The Haunted Palace follows the nuances of Mallarmé’s translation from Edgar Allan Poe in lush orchestration and a sound-scape of enigmatic symbolist imagery.